Nearly 30 million people have died of AIDS-related causes since the beginning of the epidemic in 1981. HIV is a leading cause of death worldwide, and the number one cause of death in Africa. In 2010, there were about 2.7 million new HIV infections, or more than 7,000 new HIV infections per day. There were 38 million people living with HIV at the end of 2011, up from 28.6 million in 2001. Globally, there are approximately 3.5 million children living with HIV . in 2010, 390,000 children became infected with HIV and over 250,000 children died from AIDS-related causes. 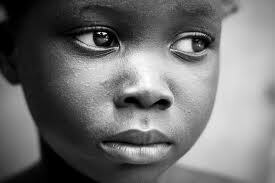 It is estimated that there are over 17 million AIDS orphans around the world, 89% of whom live in sub-Saharan Africa.